The possibilities are endless and Mark is happy to work with you in order to create a piece to suit your individual needs. 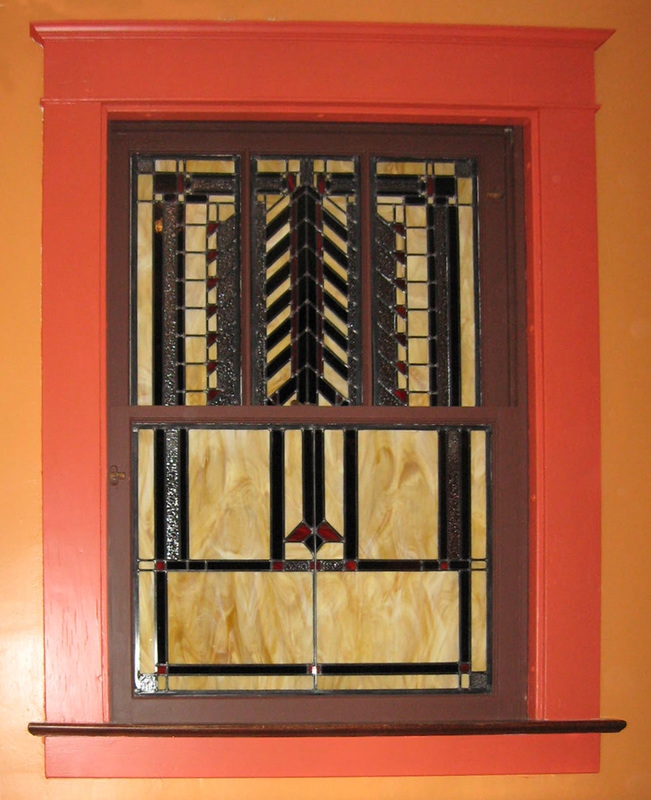 Add a leaded glass panel to most Wood and Vinyl windows. Came glass work includes assembling pieces of cut and possibly painted glass using came sections. The joints where the came meet are soldered to bind the sections. 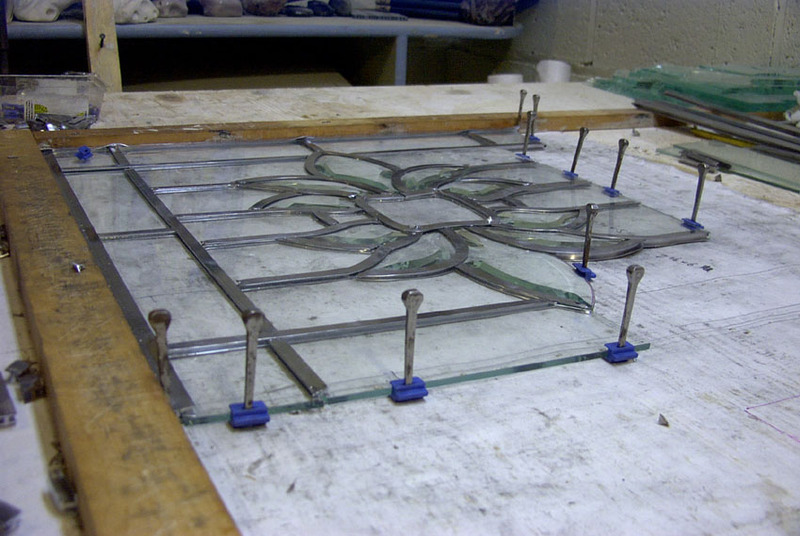 When all of the glass pieces have been put within came and a border put around the entire work, pieces are cemented and supported as needed. 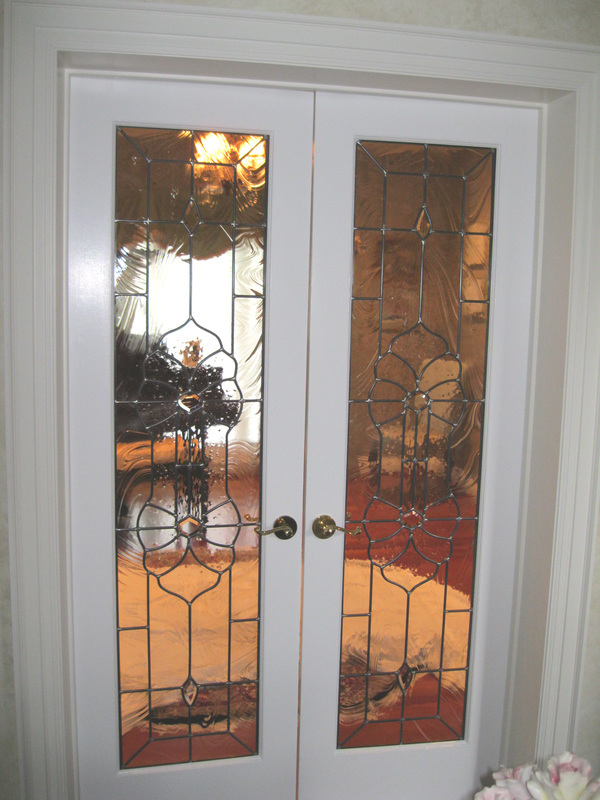 The work may be made waterproof by forcing a soft oily cement or mastic between the glass and the cames. 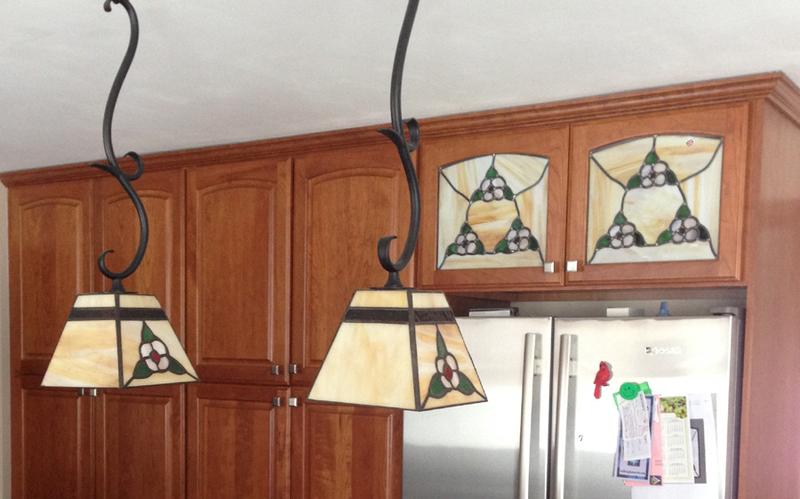 Finished products can include a wide range of glass work, including stained glass and lead light pieces. Came is made of different metals, such as lead, zinc, brass and copper. The metal came selected generally depends upon the size, complexity and weight of the project. As an alternative to came, copper foil may be used, for small, intricate pieces. Works may need to be reinforced, like large pieces or ones that will be exposed to the outdoor elements. Support can be provided as the piece is made through the use of reinforced and metal-covered lead came, the use of steel strips in the came channels, or use of rigid cames, such as copper, brass or zinc. Bars of steel or steel rebar may be attached to the back of finished works as reinforcement.